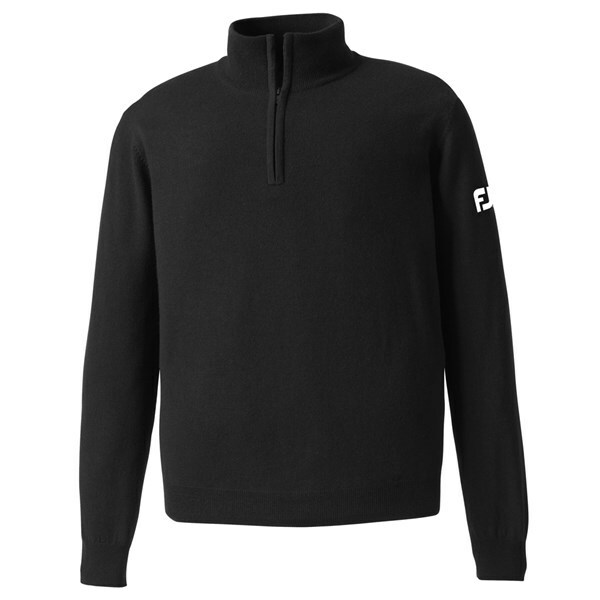 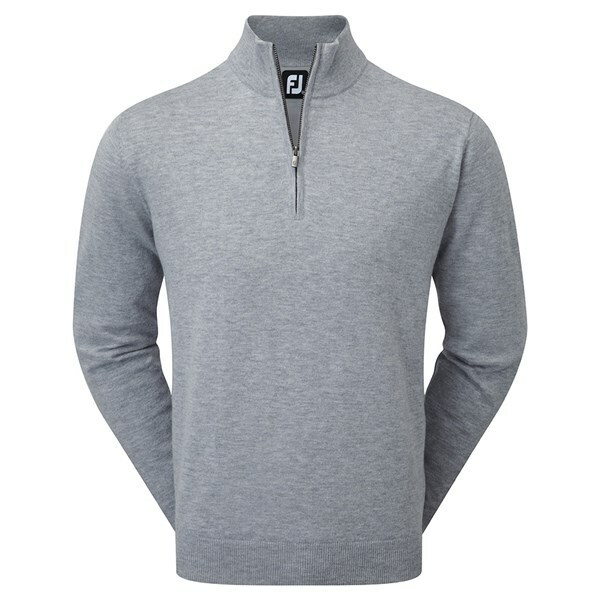 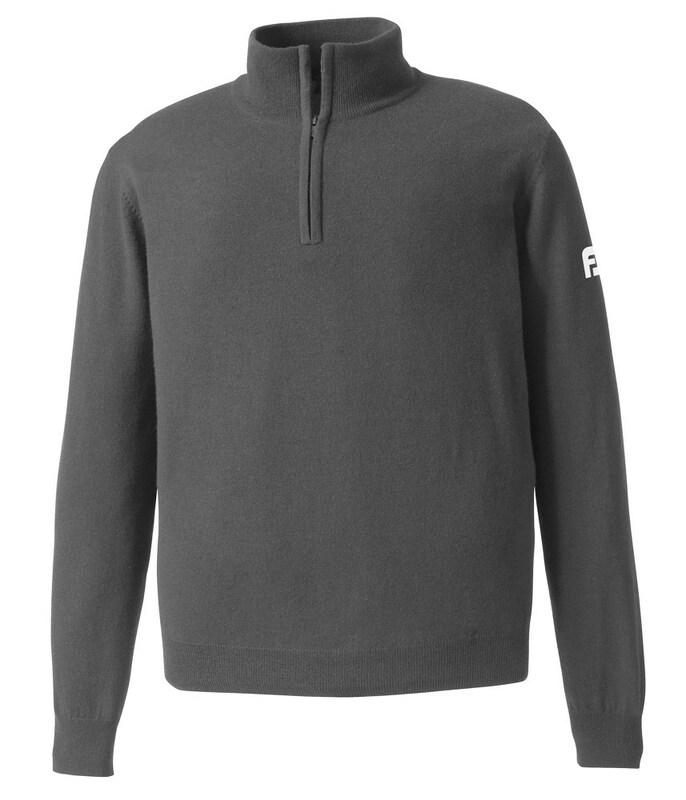 The FootJoy Men's Lambswool Lined Half Zip Pullover offers you the necessary protection from the wind and the cold to allow you to stay warm, dry and comfortable as well as looking good on the golf course. 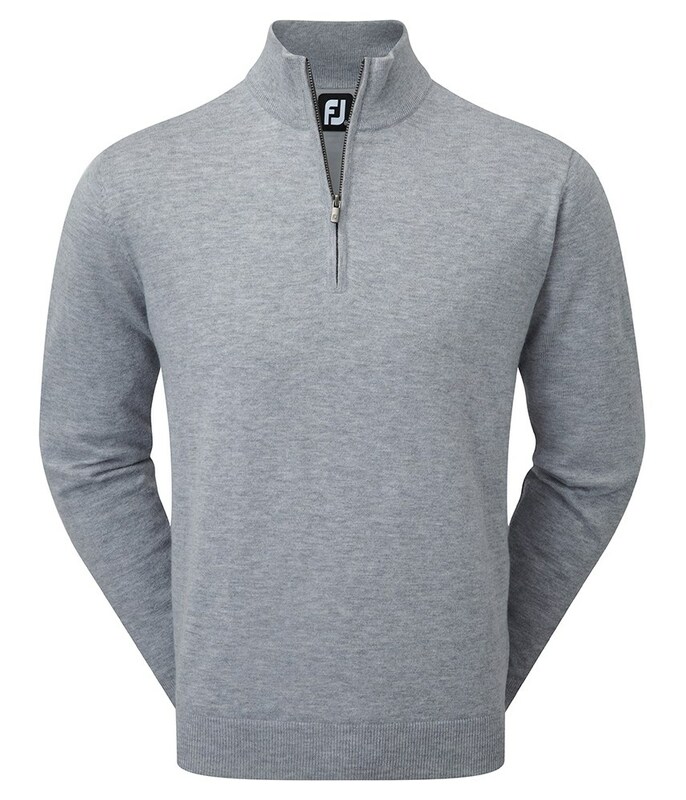 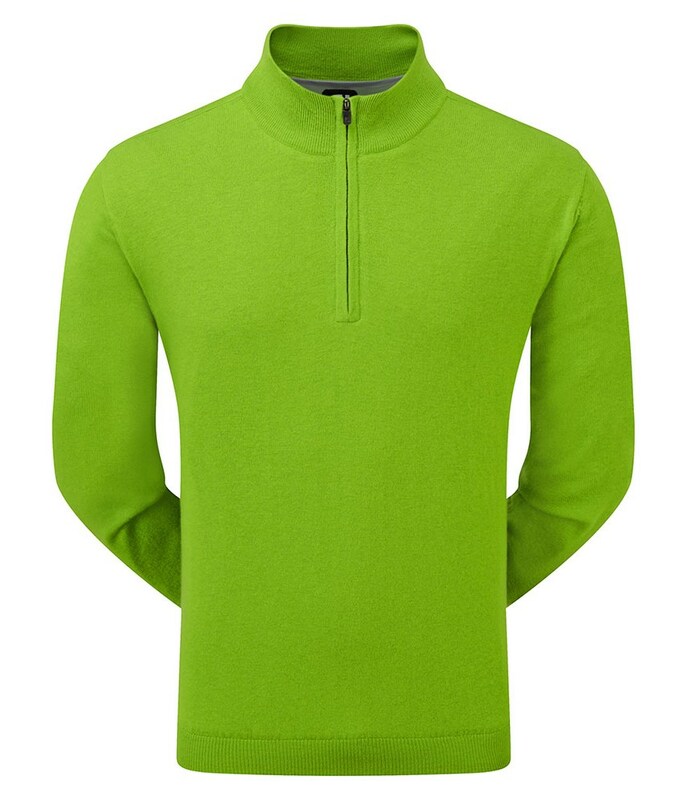 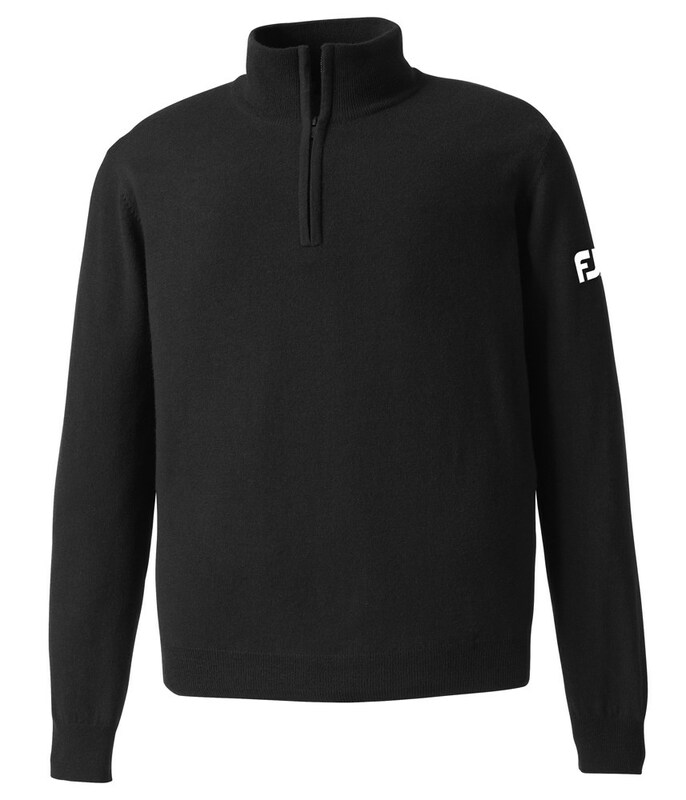 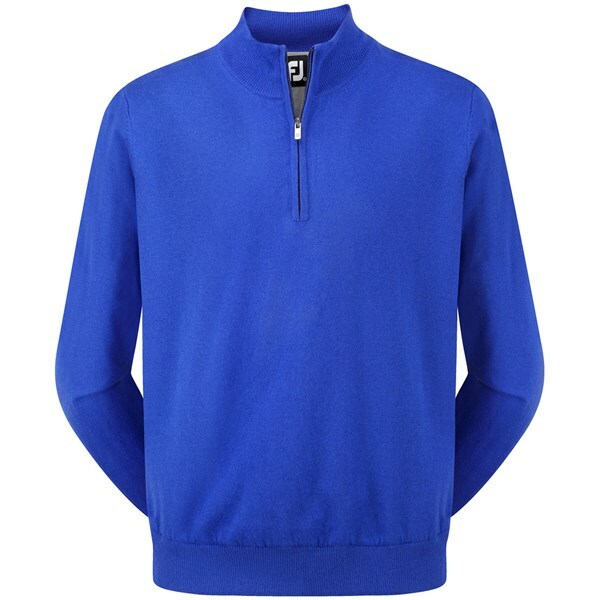 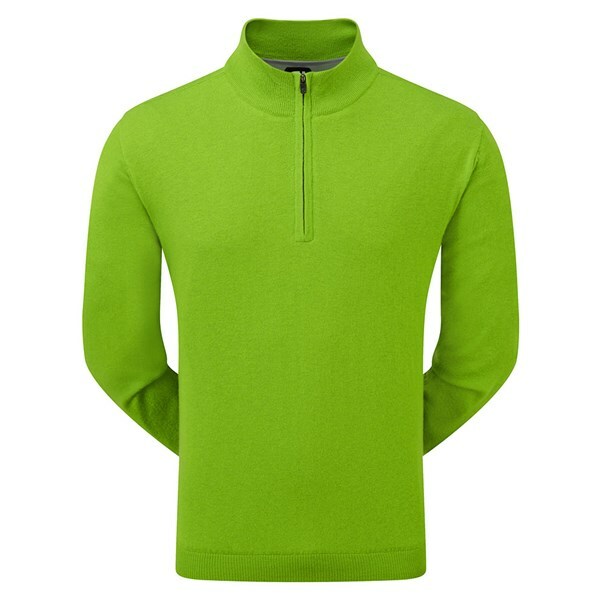 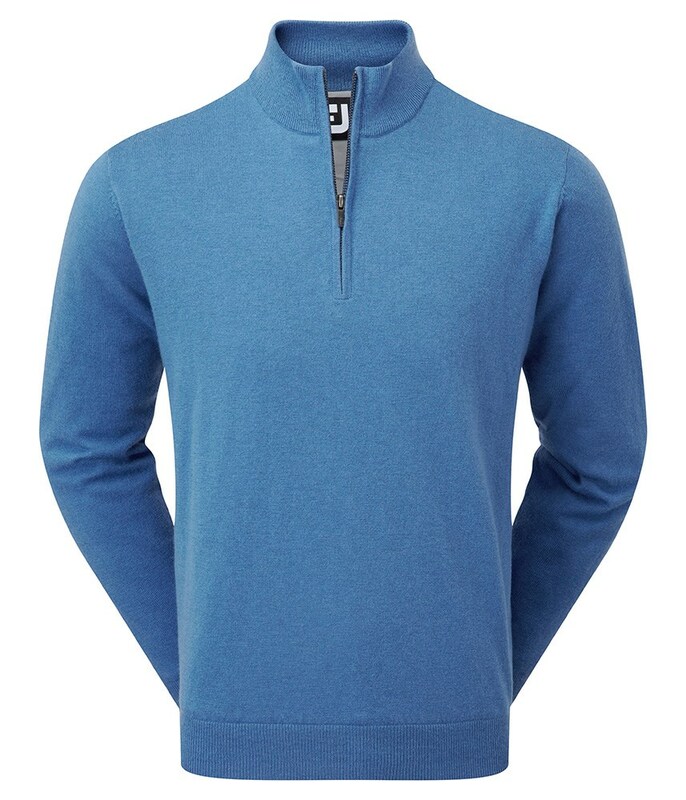 This trendy ½ zip design has been made from lambswool to keep you warmer for longer on the golf course and the lining is made from 100% polyester and that is what will protect you from the wind and features contrast knit ribbing on the collar, cuffs and hem as well as FJ branding on the left sleeve for that finishing detailing. 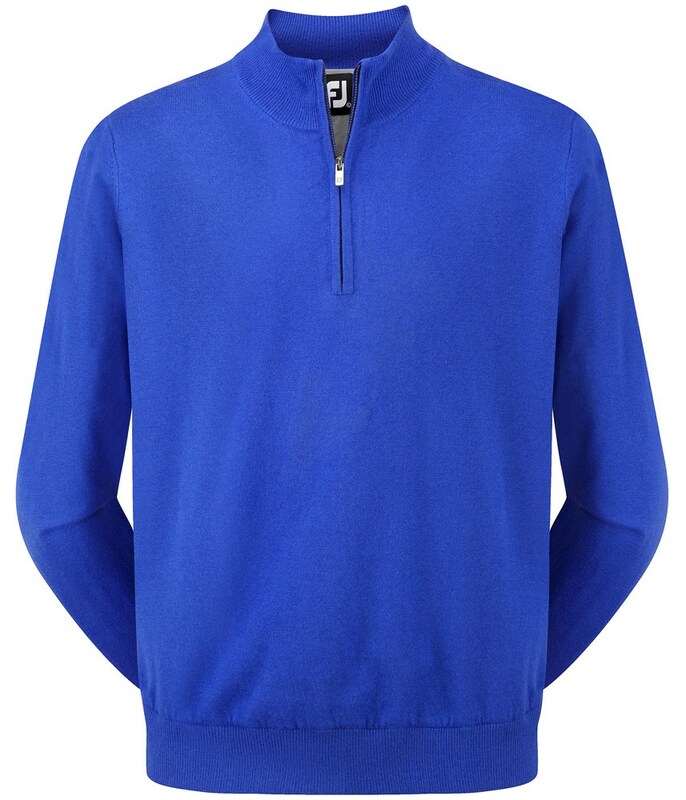 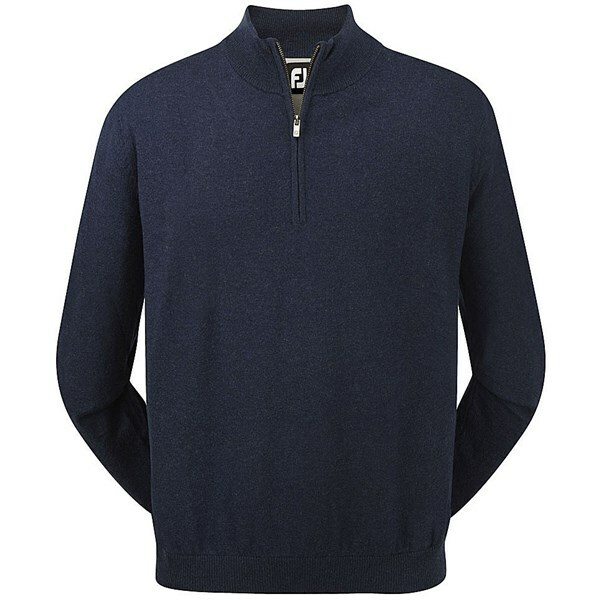 In our opinion the FootJoy Lambswool Lined Half Zip Pullover looks great in both colour options as well as being comfortable and unrestrictive to wear. And with the combination of lambswool outer and polyester lining it makes this pullover nice and warm to wear throughout the cold months. 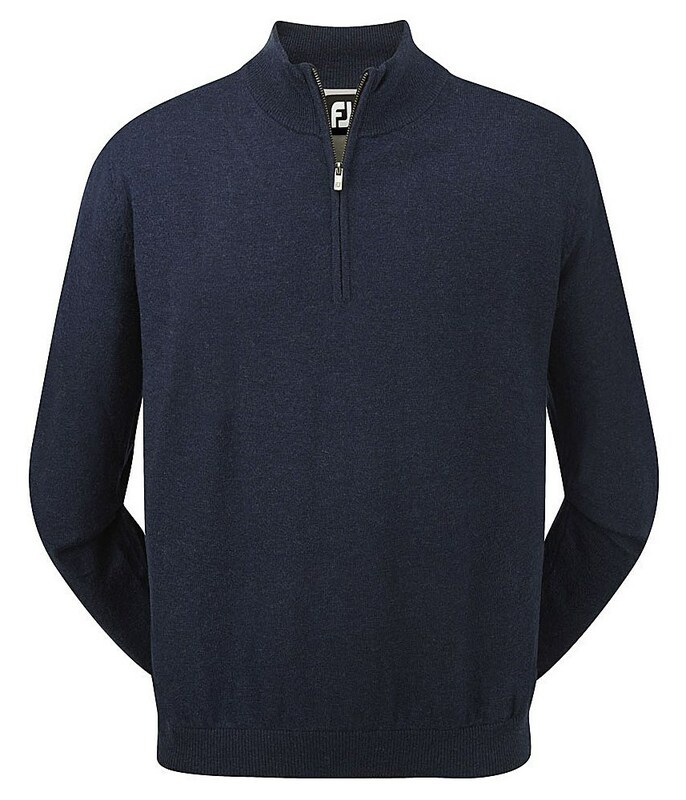 100% Lambswool, ½ Zip Neck Design, Knit Ribbed Collar, Cuff and Hem, FJ Branding on Left Sleeve.